The largest region of Romania, placed in the heart of the country, Transylvania combines mystery with natural beauties, culture, and history. 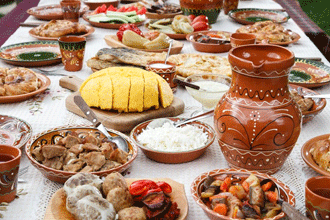 Throughout history, it has been dominated by different nations, all of them leaving a mark on this region in some way. Transylvania is circled by the Carpathian Mountains, so nature here is just amazing. From mountains to natural parks, hills, lakes, caves or salt mines. There is always something here waiting to be discovered. It is a very old and huge salt mine, mentioned for the first time during the Middle Ages, being also known as ‘the underground city’. 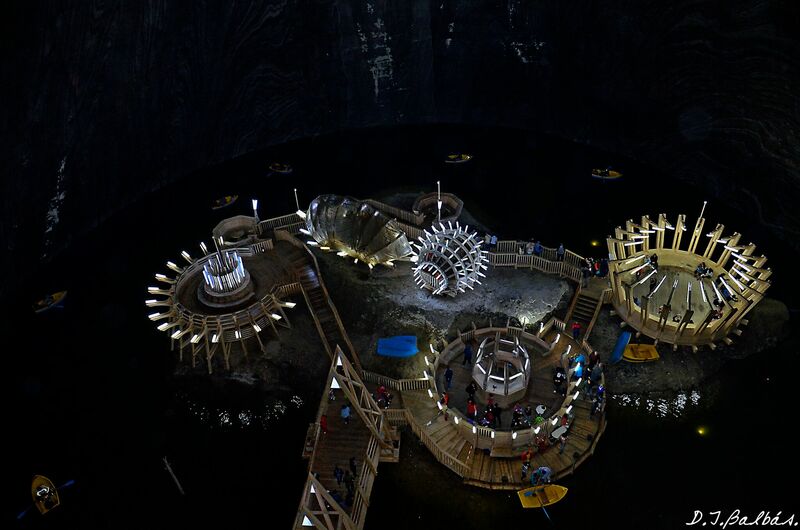 Situated in Turda, close to Cluj-Napoca city, it is visited by thousands of people every year. You will discover three old mines (Theresia, Iosif, and the Echo Room) and an underground lake. 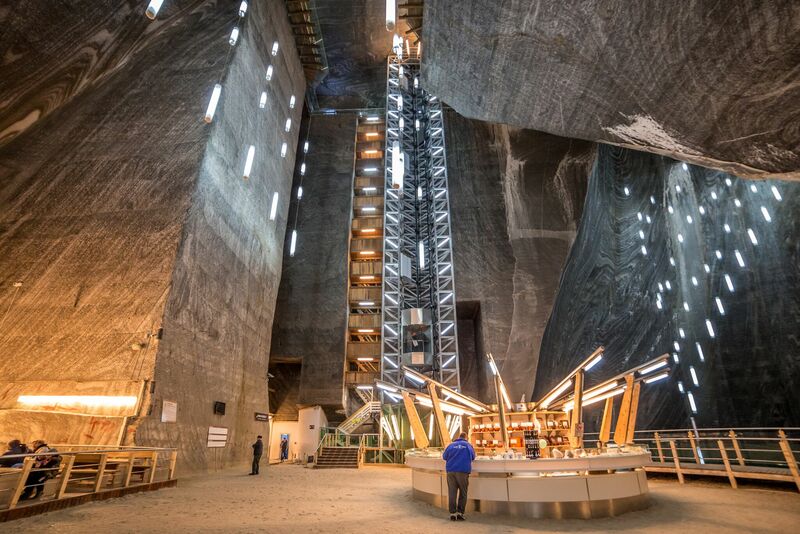 Beyond its unique beauty, Turda Salt Mine has a curative air that is very beneficial for the treatment of respiratory illnesses. If you visit Turda, you can’t leave this region without visiting Cluj-Napoca. 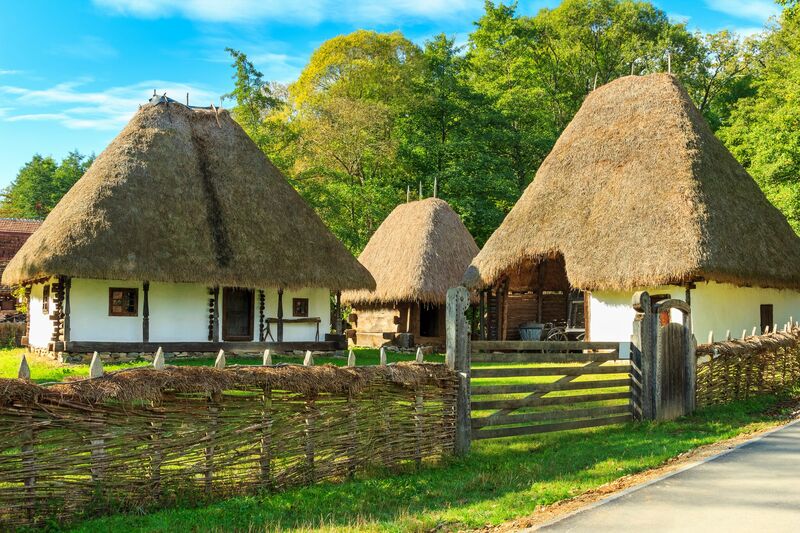 Known as the treasure town of Transylvania, the city combines the cultural and historical life with the modern and active life in a perfect way. If you want to relax in a picturesque place, Sovata is the best holiday resort for you. Situated in the centre of the region, it was mentioned as a place for health treatment in 1597, being regarded as a spa resort in 1850. Here you will find the most picturesque surroundings, many elegant hotels, and salt lakes and ponds that can heal various rheumatic illnesses due to their therapeutic effects. The most popular lake is Ursul (The Bear Lake). It is one of the largest heliothermal lakes in the world, being unique not just in Romania, but also in Europe. This unique “picturesque” experience is a must. 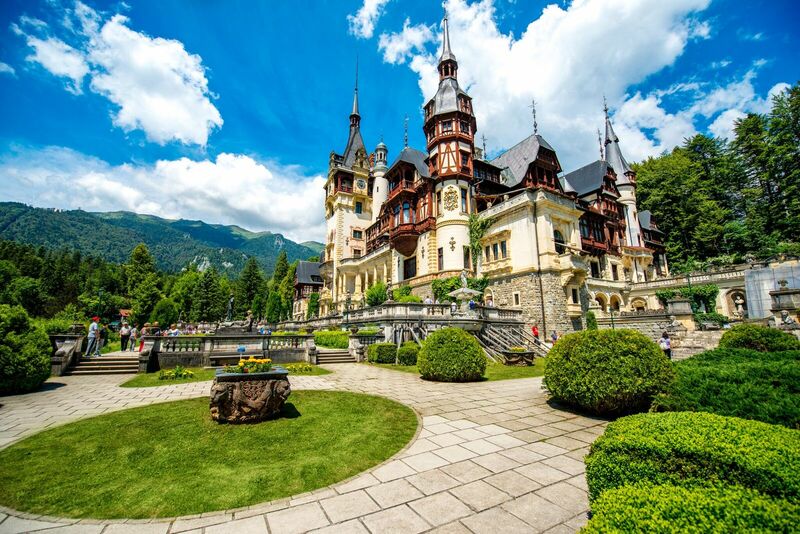 A special beauty that offers both adventure and relaxation is known as Colibița Lake. Built between 1977-1991, it is an artificial lake situated in Colibița, Bistrița-Năsăud county situated at an altitude of around 900 meters. Here, nature offers you everything. You can swim in the lake or you can hike the mountains. You can enjoy its colors, its spectacular landscapes, its water, its forests, its rocks. A holiday here is just a gift from nature. 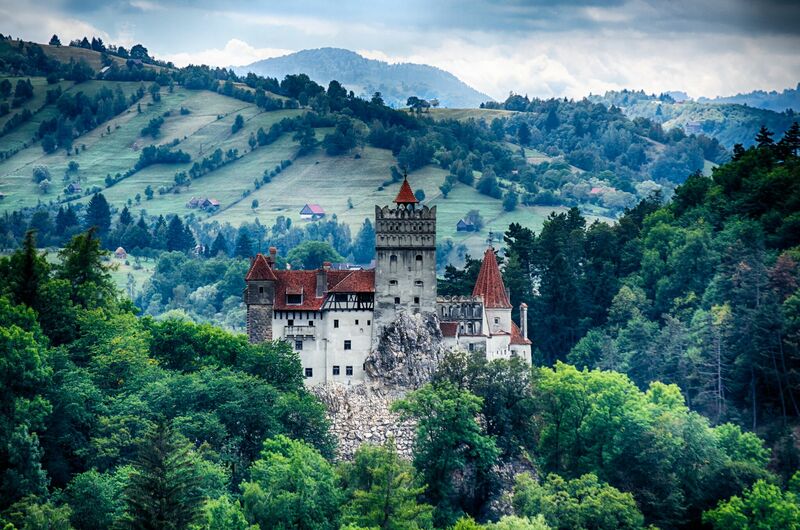 In Transylvania, you will discover a legendary medieval landscape that is unique throughout Europe. 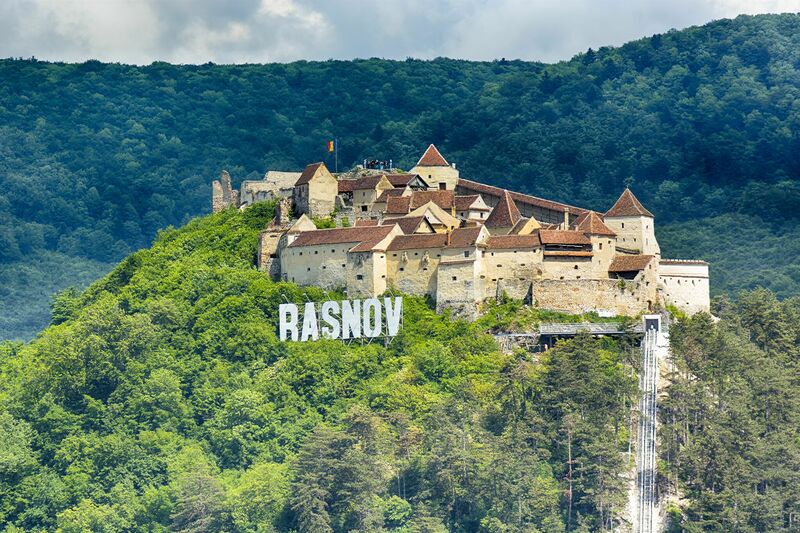 It is a collection of hundreds of unique castles (Bran, Corvin, Judvei) and fortresses (Fagaras, Rasnov), about 70 fortified churches (Viscri, Cisnadie, Darju, Prejmer, Valea Viilor), museums , and the best-preserved medieval cities as Sighișoara, Sibiu or Brașov. 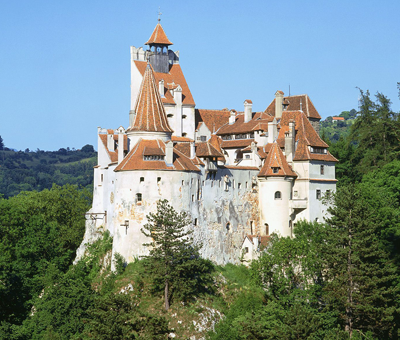 Located near Brașov, the Bran Castle is the most famous and mysterious castle, due to Dracula’s legend. It was built in the mid-1300s, on the site of an old fortification, being the home to Bram Stoker’s Count Dracula. 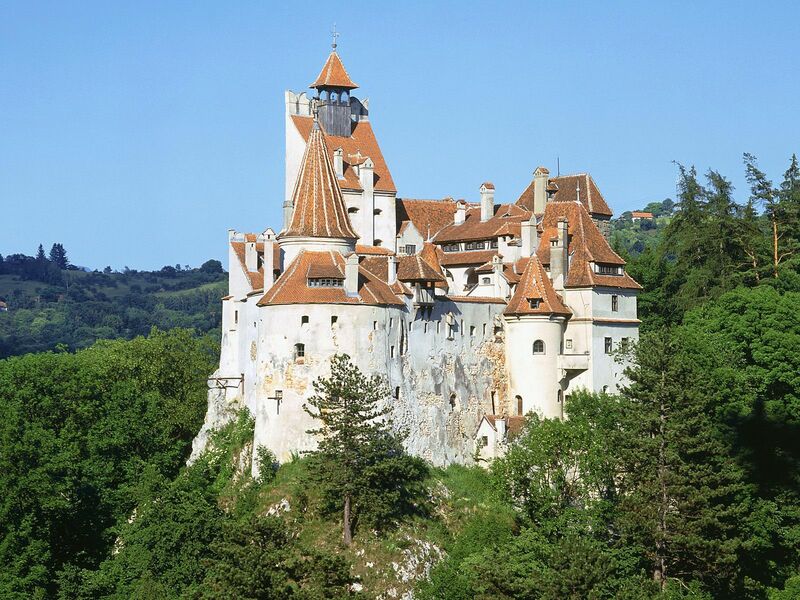 Discover and live the mysterious legend of this castle, a legend where the main characters are Dracula, Vlad Țepeș, and even vampires. Don’t miss it!